Not that it matters. Ms. Basford’s coloring book “Secret Garden,” a 96-page collection of elaborate black-and-white ink drawings of flowers, leaves, trees and birds, has become a global best-seller. Since its release in spring 2013, “Secret Garden” has sold more than 1.4 million copies in 22 languages. It shot to the top of Amazon’s best-seller list this month, overtaking books by authors like Harper Lee, Anthony Doerr and Paula Hawkins. Her follow-up, “Enchanted Forest,” which came out in February, is briskly selling through its first print run of nearly 226,000 copies. There are, it seems, a lot of them. Though it is tempting to describe the market for her books as niche, Ms. Basford, a 31-year-old illustrator in Aberdeenshire, Scotland, has quickly outgrown that label. Like Play-Doh, jungle gyms and nursery rhymes, coloring books have always seemed best suited for the preschool set. So Ms. Basford and her publisher were surprised to learn that there was a robust — and lucrative — market for coloring books aimed at grown-ups. When they first tested the waters with “Secret Garden” a year ago, they released a cautiously optimistic first printing of 16,000 books. “Each page can transport you back to a gentler time of life,” she said of Ms. Basford’s books in an email. Ms. Basford has become something of a literary celebrity in South Korea, where “Secret Garden” has sold more than 430,000 copies, she says. The craze was kicked off in part, it seems, by a Korean pop star, Kim Ki-bum, who posted a delicately colored-in floral pattern from Ms. Basford’s book on Instagram, where he has 1.8 million followers. Ms. Basford started out in fashion, working on silk-screen designs. Then she opened a studio on her parents’ trout and salmon farm in Scotland, and began designing hand-drawn wallpaper for luxury hotels and boutiques. When the financial crisis hit, her business evaporated. She closed the studio and found work as a commercial illustrator for companies like Starbucks, Nike and Sony. Her publishing break came in 2011, when an editor at Laurence King Publishing discovered her work online. The editor thought her graceful illustrations could work well as a children’s coloring book. To convince them that it was a viable market, she drew five sample pages of detailed, mosaic-like illustrations. The publishers were sold. “When Johanna first approached us with the idea, we knew that people would love her illustrations as much as we did, but could never have predicted just how big the adult coloring trend would be,” said Jo Lightfoot, editorial director of Laurence King Publishing. Ms. Basford spent the next nine months working on the book at night and freelancing as an illustrator during the day. Occasionally she had doubts. “I was worried that coloring for adults was silly and it was just me that wanted to do it,” she said. Ms. Basford is now working on her third book, after soliciting suggestions for themes from fans. A vocal faction has requested an ocean-themed coloring book. “I’ve been drawing starfish and seahorses this afternoon,” she said. In the meantime, “Secret Garden” has sold out in many markets, to the consternation of fans. Laurence King is reprinting 75,000 copies for the United States. Super Food Super Guide for Super Seniors! As demand for emergency care has increased, so has the number of mental health patients seeking services. A study from the Carolina Center for Health Informatics at the University of North Carolina at Chapel Hill reported in 2013 that nearly 10% of ED visits in North Carolina from 2008-2010 were for mental health diagnoses, and the rate of mental health related visits increased seven times more than overall ED visits. Mental health related ED visits increased by 17.7%, from 347,806 to 409,276 from 2008-2010. Stress, anxiety and depressive disorders were most common. The report said there were more than 5 million visits to EDs in 2009 by patients who had a primary diagnosis of mental illness or a substance abuse disorder. 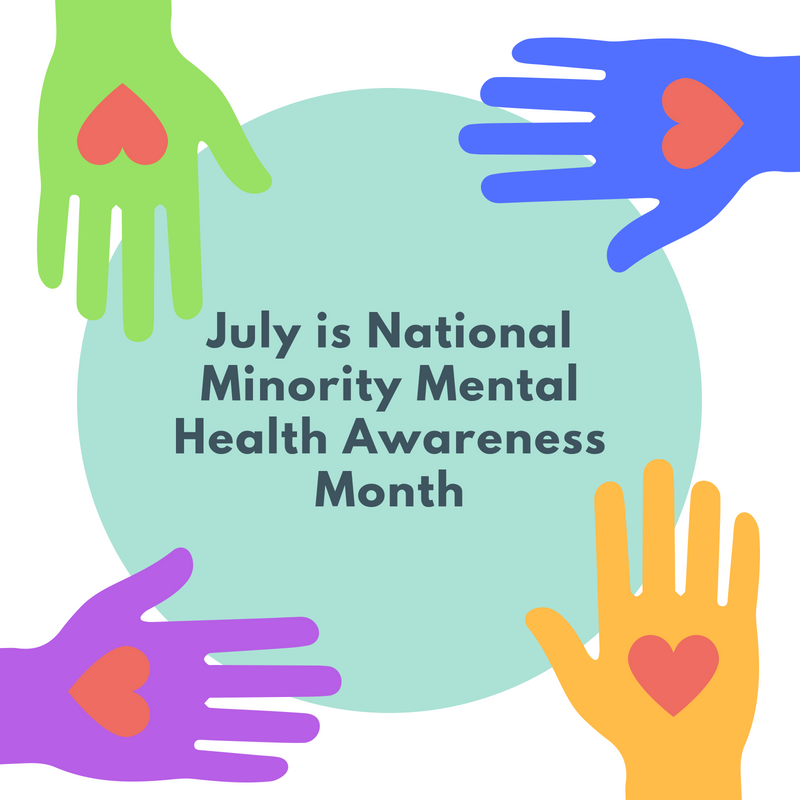 “Access to [psychiatric] care is not easily found [in the community], but if you are having a mental health crisis, you can walk into our emergency department 24/7 and be seen by a psychiatrist within a couple of hours,” said Jennifer Ziccardi-Colson, RN, MSN, BSW, MHA, vice president for nursing services at Carolinas Medical Center-Randolph, a behavioral health center with a psych ED and 66 inpatient beds in Charlotte, N.C.
Not all patients with mental illnesses receive care in a psych ED. Even at those hospitals with a dedicated psych emergency unit or a stand-alone psychiatric emergency services facility, patients with acute medical conditions, such as an MI or a broken hip, are treated in the regular ED. The ED provider must determine if a medical problem is contributing to mental status changes or if the problem is solely psychiatric in origin. The hospital’s social worker will arrange outpatient care for children who do not have a current therapist. Many are admitted to inpatient care. The psych emergency services program treats about 700 children and adolescents monthly, and the hospital admits about an equal number to its inpatient units, said Bertiaux. Pediatric ED visits tend to increase during the school year, with school staff workers referring students for care. Some of the children are in foster care or are homeless or living in shelters. Some parents and guardians will stay during the stabilization and others do not. “It’s a very complex dynamic, because you are not just treating the patient — the family is involved,” Bertiaux said. Bertiaux said many of the mental health issues that bring children into the ED are related to their environment. “And that can be challenging,” she said. Carolinas Medical has seen a steady increase in psych ED volume during the past several years. It treats about 18,500 patients annually with a variety of psych disorders and continuously operates at 100% occupancy. Construction is under way to double the psychiatric hospital’s inpatient beds to 132. A March 2012 Congressional briefing by the National Association of State Mental Health Program Directors reported, “the economic downturn has forced state budgets to cut approximately $4.35 billion in public mental health spending over the 2009-2012 period,” a trend it expects will continue. While at the same time, there was a 10% increase in consumers receiving state-supported mental health services. Volume also has increased at NewYork-Presbyterian where, typically, a dozen or more psych patients are waiting in the regular ED for a bed in the psych ED, Miluszusky said. Difficulty transferring patients to an inpatient bed clogs up the EDs. A lack of insurance complicates transfers, and patients may end up boarding in a regular or psych ED. Nurses and other members of the psych ED team have a solid understanding about different mental health conditions and their treatment. They can begin therapeutically talking with patients immediately. “Our patients appreciate being cared for by someone who is familiar with their medications and their symptoms and can intervene when they begin to decompensate,” Pontone said. “You get specialized care and the rooms are safe,” said Miluszusky, who adds that improves outcomes. Ziccardi-Colson reported Carolinas Medical’s psych ED operates cost effectively, in part because of its ability to begin treatment and stabilize. “We’re able to process people more quickly than a medical ED,” Ziccardi-Colson said. Miluszusky said having a psych ED can be cost effective, because it reduces overtime pay necessitated by providing one-on-one oversight of a psych patient in the medical ED.